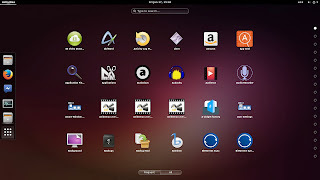 Great news for Ubuntu GNOME / GNOME Shell fans: GNOME Shell 3.10 has landed in the Ubuntu 14.04 LTS Trusty Tahr repositories. Currently, the package is available in the Proposed repositories. GNOME Shell isn't the only GNOME 3.10 package updated in the Ubuntu 14.04 repositories. Besides GTK 3.10 (obviously), some other GNOME packages like GDM, Totem, Gedit, Epiphany Browser, GNOME Clocks and GNOME Maps were also updated to the latest 3.10 version for the past two weeks. GNOME Control Center and GNOME Settings Daemon weren't updated yet because they are heavily patched, but since Canonical decided to fork them for Unity, an update will probably be available soon. 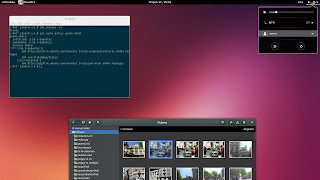 That means that Ubuntu GNOME 14.04 will ship with GNOME 3.10 for the most part, despite the initial proposal by Sebastien Bacher, software engineer at Canonical, which said that Ubuntu 14.04 should stay on GTK/GNOME 3.8.